Get connected with talented local chefs and create your own customized chef experience. Inside Chef connects your with local professional chefs to come to your home or party site at a fraction of the cost of a caterer. Without the overhead of kitchen, we can focus on bringing fresh, quality food to you so you can focus on entertaining your guests and family. Browse our network of talented local professionals to find the right chef for your event. 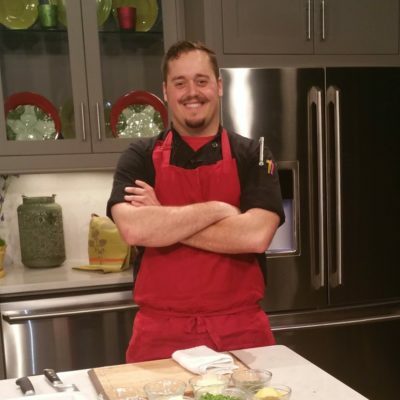 Chef Blake’s experience includes working for a 4-star rated steak house on Kiawah Island and he has had the privilege of servicing private clients on luxury yachts off the coast of North Carolina. He has been a guest on the culinary television program, “The Very Vera Show” several times. Chef Blake creates fine dining experiences for high-profile clientele during the annual Masters Golf Tournament, among other national events. Chef York Winstead grew up in eastern North Carolina eating his mother’s food smothered in ketchup. His love of food and his inexperience in the kitchen drove him to land his first job at Bojangles, where he perfected his biscuit making abilities, all before getting his driver’s license. 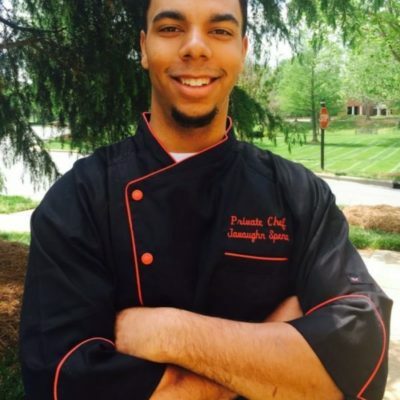 At 18, York moved to Charlotte to attend Johnson and Wales University and majored in Culinary and Food Service Management with a concentration in beverage. He perfecting his craft at various catering companies before securing a line cook position at the Charlotte Country Club. After graduating, York began working for Carmel Country Club, where he continues to master his skills. Working closely with Vera Stewart of “Very Vera”, York privately caters for clients and events, including the annual Masters Golf Tournament. 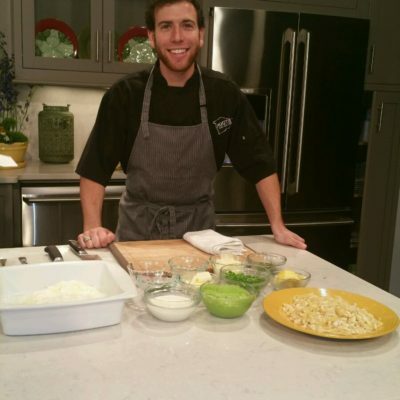 While pursuing his master’s degree in education, York enjoys teaching culinary classes at The City Kitch. He hopes to one day achieve his goal of becoming a Johnson and Wales culinary instructor. 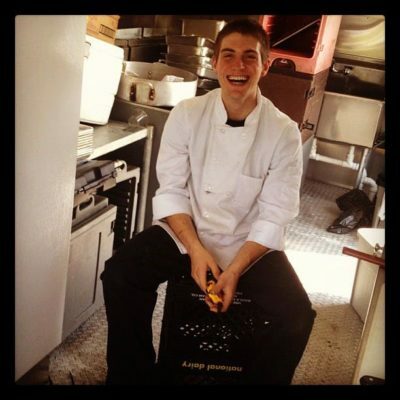 Chef Ben Reardon graduated from Johnson and Wales University in 2014. Chef Ben began his career at Best Impressions, rated one of the most prestigious catering companies in Charlotte, and now at the Charlotte Country Club, known as one of the most prestigious country clubs in the country. While compatible and versed in preparing various cuisines, his strength lies in catering private events. Not only has his private event experience included catering high-profile clients for Best Impressions and the Charlotte Country Club, but also working at the Masters Golf Tournament in Augusta, GA. Chef Ben’s experience working for Inside Chef will ultimately position him to achieve his dream of becoming a full-time private chef. Chef Javaughn Spence is a culinary artist and specializes in creating savory and exquisite dishes. He has been in the field for over 10 years and his passion never stops growing. He has worked as a private chef and caterer for Al Jefferson and T-Pain, and worked for the top-rated catering company in Charlotte. Chef Spence seek out the finest ingredients and uses the best techniques for fulfilling his commitment to creating the highest quality experience for his clients. Inside Chef continually “cooks up” a range of menu options to suit the needs of your event. We source fresh ingredients and select menu items based on seasonality and popularity. Interested in becoming an Inside Chef?